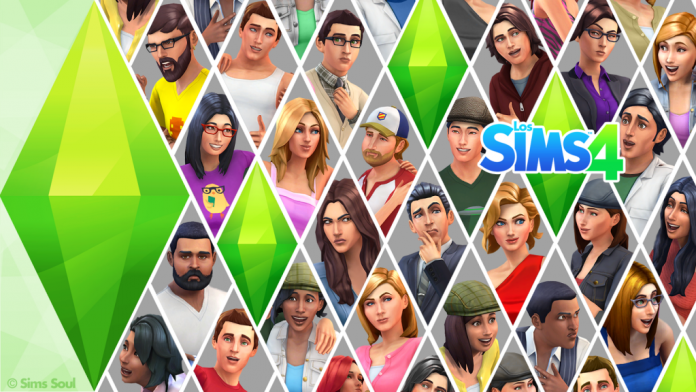 Opinions diverge drastically when it comes to define The Sims 4. It’s true that over one hundred things are missing from the previous games but good or bad Maxis’ new game still has its key features. If you’re unsure why you should try this game, then you probably should check the reasons below. Hosting social events has turned into an imminent challenge. Now, players have solid objectives to accomplish during every event and they can also unlock rare items for their houses, depending on their efforts and results. This ranked system is set by bronze, silver and gold medals. Achieving a high score won’t just make your guests satisfied, it will also reward you in an unexpected way. Your hosting sim will receive a moody and as stated above, he/she will also receive a rare item in the individual inventory. You’re supposed to have fun in parties, so make sure everyone’s enjoying your event because it’s certainly rewarding. The Sims 4 presents a sophisticated world with lots of automation. Things that used to be done manually in the previous games have become instantaneous – home gardening, repairing, fires, purchases and thieves are now dealt in an automatic way. Besides that, personal mobiles have become an indispensable utility. By using one, a sim can automatically perform a great number of tasks, such as finding a job, host a social event, go on a date with someone, chat with friends, browse the web, play games, hire a service or even negotiate with your boss. This is apparently Maxis’ attempt to recreate our modern global village connected by new technologies and social networks. Everything has become indeed more simplified and that ultimately means more time for things that really matter. Did you ever dream about being a professional gamer in your Sims game? Or perhaps a specialized astronaut? The Sims 4 has gone forward with the profession system, a bit too forward I would say. But the main point here is the fact that players can get to try new and alternative professions such as comedian, space ranger, diamond agent, mixologist or even a startup entrepreneur. Technology, just as in real life, is now entangled in the Sims quotidian and that’s extremely reflected in the profession system, where most careers require a computer or other technological apparatus. Sims have become more complex, diverse and realistic in The Sims 4 with the new emotion system. Now, they have a mind of their own, they have mood swings and they’re severely affected by everything around them, including friends, family, occupation, hobbies or even interior factors. Personality traits will also influence the emotion instance, for example if a sim has the lonely trait, he/she will feel tense in a social event due to the presence of strangers. Besides that, special moods will unlock circumstantial actions in the interaction menu. When a sim is feeling flirty he/she will be able to execute a set of new romance actions. Undoubtedly, the best feature of The Sims 4 is the new builder. This freshly releases system is extremely intuitive and manageable. Building and decorating has never been so easy in the Sims world. Now, players can insert full preset rooms and browse items by their function and by their room category. More, they can see all the existent items in game for a specified category or object type. When it comes to build a house, players can choose between a faster and a personalized way. If they pretend to make something unique, then they can select which part of the house they want to build and then they define which wall and room shape they want. It’s as easy as that – select, insert, adjust and it’s done. Convinced? Even though The Sims 4 is not the greatest game of the series so far, it’s still a very decent simulator and a more than worth playing game.